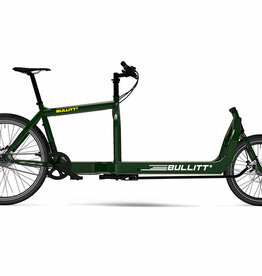 The first cargo bike to incorporate Shimano's powerful, but oh-so-smooth STePS e8000 motor. 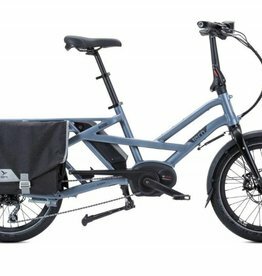 An XT Di2 kit rounds out this top-shelf front-loading cargo bike. 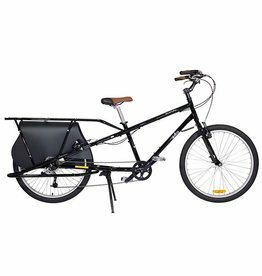 The perfect entry into the world of front-loading cargo bikes, the Supermarche's bakfiets design means you can easily keep an eye on your precious cargo. 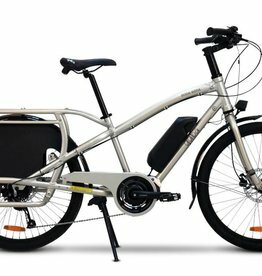 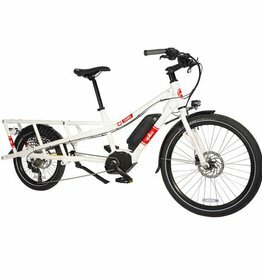 Yuba's strong, stable cargo frame plus room for the whole family & gear, now paired with a state-of-the-art Bosch motor for smooth power and reliable range. 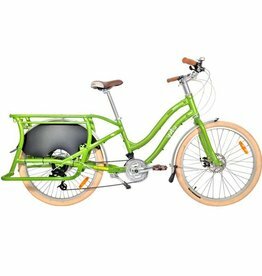 Yuba's flagship family workhorse, with a bike-nerd-approved spec. 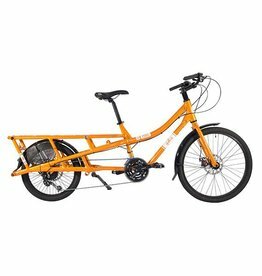 Dynamo lights, disc brakes, and a wide gear range are ready for an errand or an expedition. 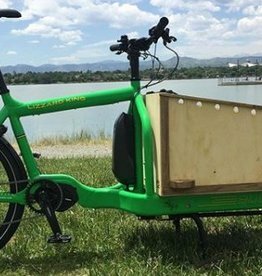 The Sweet Curry is an easy-to-ride cargo bike that will transform the way you get around. 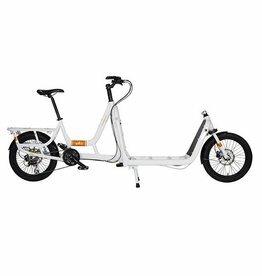 A low rear cargo deck means safe and predictable handling. 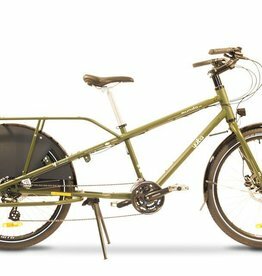 The Mundo classic is Yuba's rock-solid family workhorse, capable of carrying 2 or 3 kids, Yepp child seats, groceries, cargo, or all of the above!